When I think of eastern Taiwan, I can envision turquoise blue water meeting pristine mountains. I can see in my mind’s eye winding mountain roads leading to small towns and aboriginal villages. There is something else there, something that I do not expect, and that is the beat of samba drums pulsing their way down the coastline from Hualian to Taidong. The rhythm is there and led by the hands of a skillful Brazilian drummer, Luiz Claudio Talaia, also called Luiz Tiko by his students. Warm and chatty, Luiz Tiko is a samba drum teacher transforming aboriginal communities in eastern and southern Taiwan one beat at a time. The next time you’re in Hualien or Taidong counties listen for the heavy cadence of samba. Since arriving in 2008, Luiz has been part of many projects to teach children in aboriginal villages in Taiwan how to play the samba drums. He originally came here with Dream Community Foundation, an organization that connects international artists with aboriginal groups. He now does freelance work with that group as well as lessons at Mars, a private music studio. He is also one of the main organizers of Carnival and Brazilian Day, two annual festivals celebrating Brazilian culture in Taiwan. What started off as a short-term teaching project in Taiwan has turned into a seven-year journey of music and travel. Luiz’s time in Taiwan has been transformative to say the least. When he landed, he could not speak a word of Chinese but immediately went to work in the aboriginal villages in Hualien and Pingdong counties. “My hard time in Taiwan was about communication, but now it’s ok,” he says. He fully immersed himself in village life and slowly but surely learned to speak Chinese and also some of the aboriginal languages as well. Despite communication difficulties, Luiz always enjoys visiting new places and returning to familiar ones because the children and parents are so open-hearted and friendly. “It’s great to come in and teach people about my country,” he comments. His time in the villages is one of mutual sharing and teaching. Each project lasts one week and features a packed schedule. From Monday to Friday, Luiz works with the children on drumming exercises and rhythms before putting everything together into a composition. One class usually includes 25-25 students, and Luiz might teach as many as 3-4 classes per day. On Saturday of that same week, there is a parade in which the children show their parents and friends the complex rhythms they have learned. Over the years, Luiz has incorporated innovative changes to excite the whole village. Rather than simply teaching traditional Brazilian samba rhythms, he also adapts old aboriginal songs and sets them to the background of samba drums. It is an innovative mixture of new and old that appeals to children and adults and represents the cross-cultural nature of his work. “I use my music for teaching them and make them enjoy their personal music,” he notes. These students also show what they have learned and play in Taipei’s annual Carnival parade in October. Now there is also a National Dream Cup Samba Drum competition in which students show their talents and compete for prizes. While he teaches samba lessons around Taiwan, Luiz is also working hard to promote the Brazilian community here. He helps to organize the annual carnival parade and also participates in it with his students. Since 2011 he has been intrinsic to the development and promotion of Brazilian Day, an all-day event featuring dancing, drumming, and handicrafts as well as scrumptious Brazilian food. The event has been held for the last five years and this year will be taking place in the Dream Community building in Xizhi, New Taipei City on December 5. This event started with just 50 people in attendance and has steadily grown. The most recent Brazilian Day featured 1,000 people who came together to learn about and experience Brazilian culture. Look out for more event information as the day approaches. 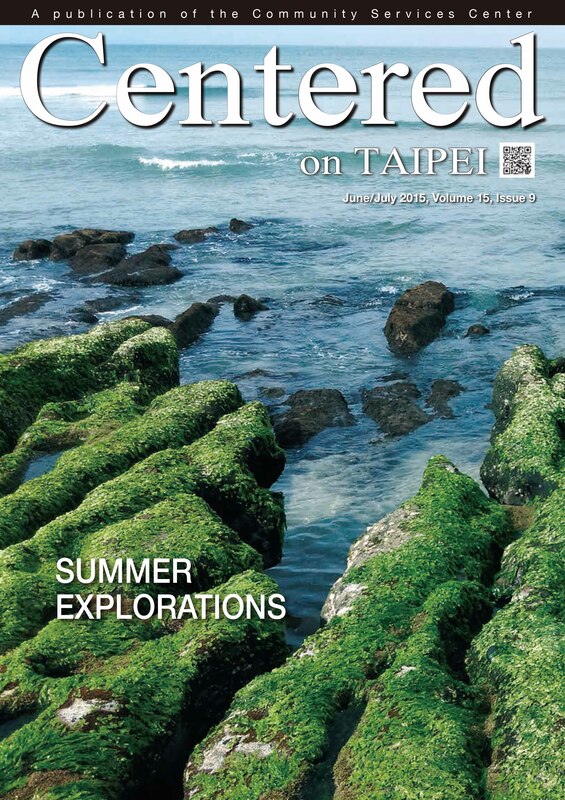 For Luiz Claudio Talaia, Taiwan is his home, his classroom, and his drumming playground. “My life is samba. Every day,” he emphasizes. Over the years he has taught thousands of aboriginal children how to play the samba drums. 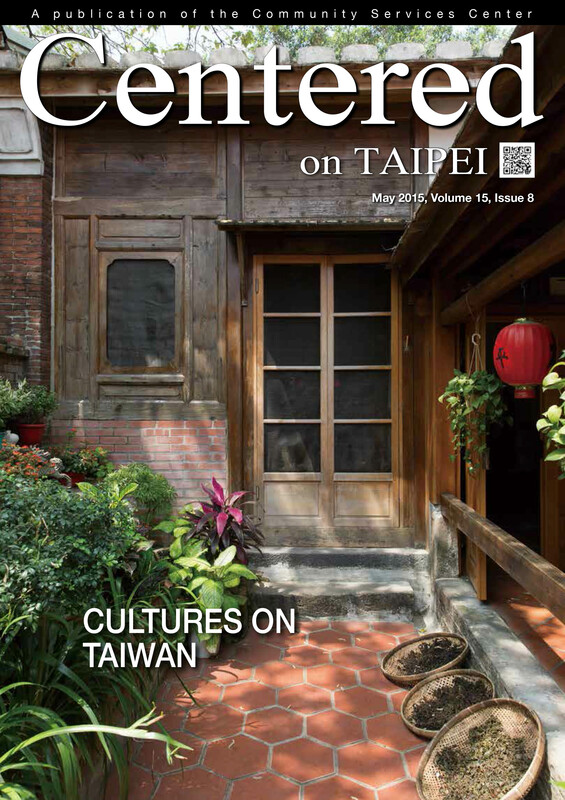 It has been a time of cross-cultural exchange of music and language as he introduces Brazilian rhythms and learns about music and life in Taiwan’s aboriginal villages. If you are interested in attending Carnival or Brazilian Day, keep an eye out for more information coming in the fall. The next time you are traveling in eastern and southern Taiwan, listen for the beat of samba drums. You might even hear Luiz’s innovative blend of aboriginal and Brazilian rhythms.